Three farms in Pike County were recognized as being Century Farms. They were: Henson family, McBeth family and Waddell family. The Henson family farm owners are Anna Henson, Robert Henson, Michael Henson, Kevin Henson, Phillip Henson and Thomas Henson. They have 55 acres that were acquired in 1916. 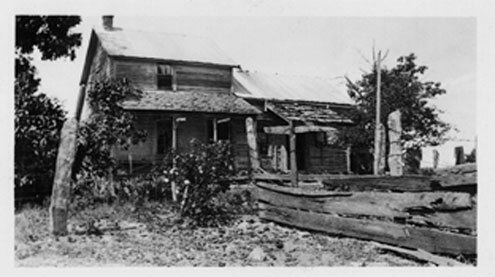 The McBeth family farm is owned by Sara Grimes McBeth. It consists of 132 acres that were acquired in 1912. The Waddell family farm is owned by Elinor Waddell. It consists of 240 acres that were acquired in 1851. 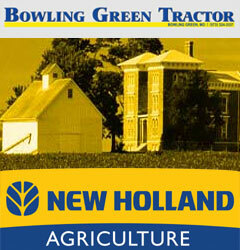 To qualify, farms must meet the following guidelines. The same family must have owned the farm for 100 consecutive years or more. The line of ownership from the original settler or buyer may be through children, grandchildren, siblings, or nephews or nieces, including through marriage or adoption. The present farm shall consist of no less than 40 acres of the original land and shall make a financial contribution to the overall farm income.